News Regarding His Majesty King Abdullah of Jordan. 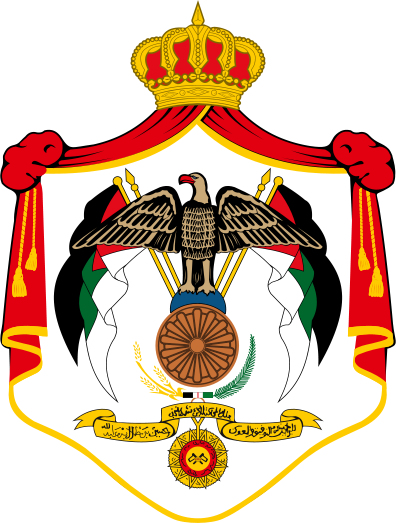 On January 23, 2013, the Jordanian royal court released a statement regarding His Majesty King Abdullah of Jordan’s recent participation in the 3rd Arab Economic and Social Development Summit held in Riyadh, Saudi Arabia. Click here to read an article from the Jordan Times. 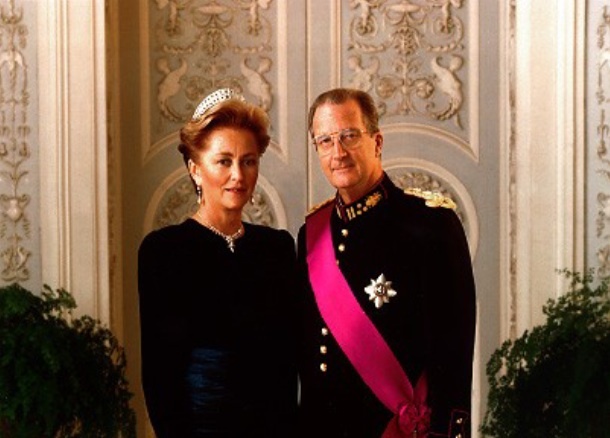 Their Majesties King Albert II and Queen Paola of Belgium Host a Reception. On January 23, 2013, Their Majesties King Albert II and Queen Paola of Belgium hosted a reception at the Palais de Bruxelles for representatives of the European Commission. Their Majesties King Juan Carlos I and Queen Sofia of Spain, along with Their Royal Highnesses Prince Felipe and Princess Letizia of Asturias, hosted a gala reception for members of the diplomatic corps at the Palacio Real de Madrid on January 23, 2013. 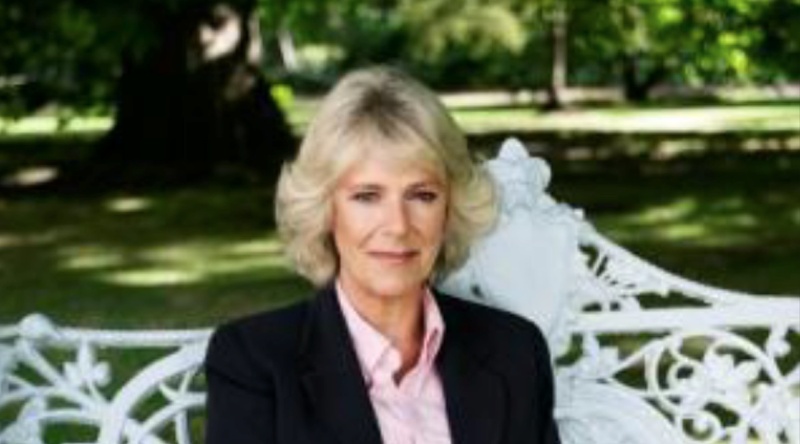 Her Royal Highness The Duchess of Cornwall Visits a Primary School in Battersea. For detailed information about today’s visit please click here. Her Royal Highness Grand Duchess Maria Teresa of Luxembourg Participates in a Roundtable Discussion. On Wednesday, January 23, 2013, Her Royal Highness Grand Duchess Maria Teresa of Luxembourg, as President of the Fondation du Grand-Duc et de la Grande-Duchesse, participated in a roundtable discussion with students from the Ècole Sainte-Anne in Ettelbrück. To learn more about today’s event please click here. 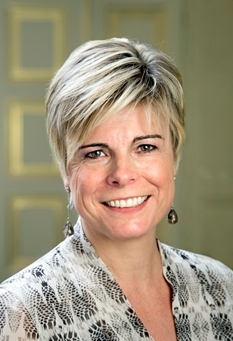 Her Royal Highness Princess Laurentien of the Netherlands Kicks Off the 10th Nationale Voorleesdagen. On the morning of January 23, 2013, Her Royal Highness Princess Laurentien of the Netherlands was at the Krullevaar school in Den Haag to begin the 10th Nationale Voorleesdagen (10th National Reading Day) as part of the Read For Breakfast Campaign (or as some refer to as National Breakfast Reading). During today’s event the princess read the book, Nog 100 Nachtjes Slapen, by illustrator Ms. Milja Praagman to dozens of happy students. 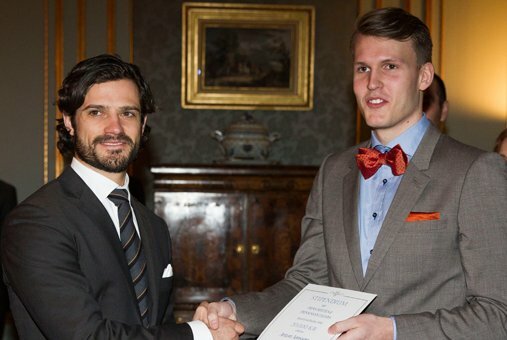 His Royal Highness Prince Carl Philip of Sweden Presents Scholarships. 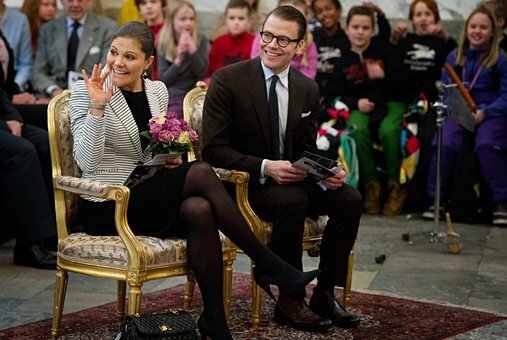 TRHs Crown Princess Victoria and Prince Daniel of Sweden Attend a Concert. Their Royal Highnesses Crown Princess Victoria and Prince Daniel of Sweden attended the Unga Musik på Slottets Konsert (Young’s Music Concert) held inside the National Hall at the royal palace in Stockholm on January 23, 2013.